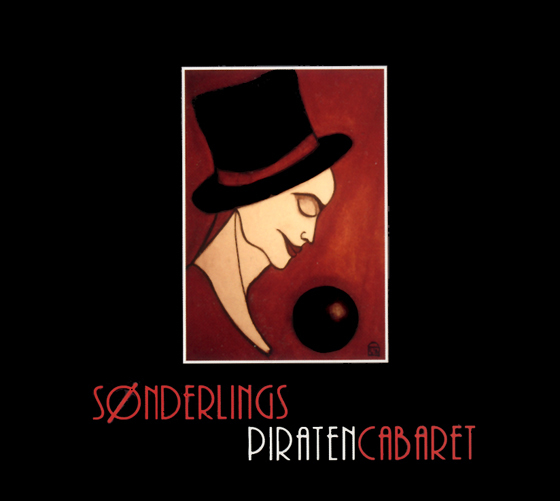 Sønderling is the stage name of artist and musician Tobias Herzz Hallbauer from Dresden. 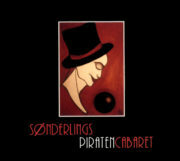 For Sønderling’s project Piratencabaret Hallbauer took inspiration from Christopher Isherwood’s novel Goodbye to Berlin. The novel, first published in 1939, consists of six stories set in Berlin in the early 1930s. 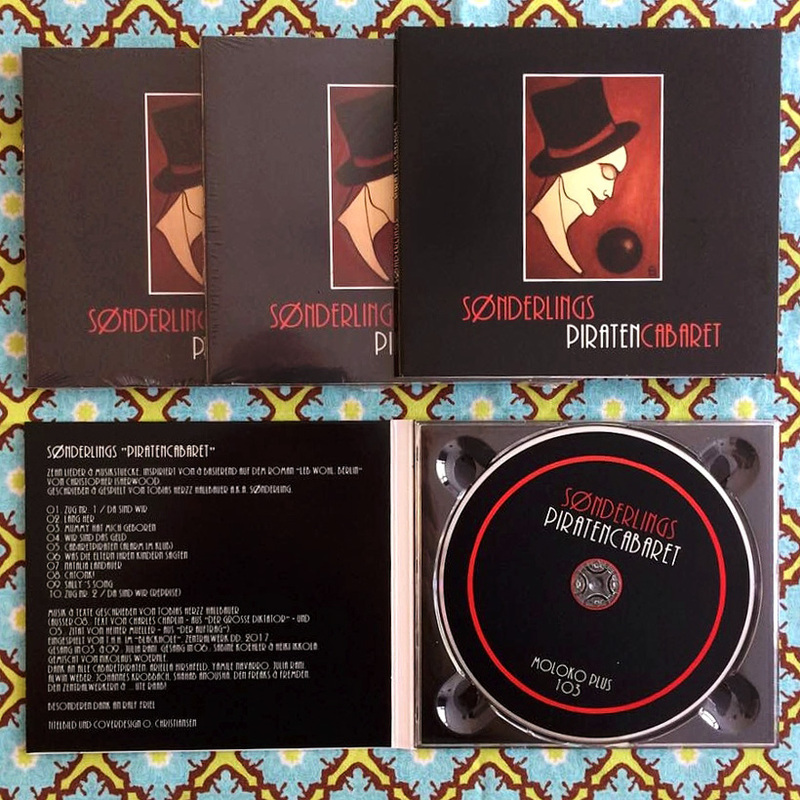 George Orwell coined these stories “brilliant sketches of a society in decay” and that is exactly the atmosphere that Hallbauer has tried to capture in ten Piratencabaret songs, now handsomely released on CD by Moloko Plus. In the 1920s and early 1930s Berlin was a hub of cultural and intellectual life. Despite the devastation and crippling poverty ensuing from World War I, the capital of the young Weimar Republic flourished and attracted many artists, authors, poets and intellectuals. Expressionism took root there. So did Bauhaus. Kurt Weill worked in Berlin. So did Walter Benjamin and Carl Jung. Apart from a flourishing high culture, Berlin’s mixture of permissiveness, artistic experimentation, poverty, drugs, and prostitution gave rise to lively subcultural scenes which attracted thrill seekers, homosexuals and transvestites from all over Europe. But ‘the reddest city after Moscow’, as the Nazis called it, increasingly became the scene of violent clashes between communists and SA. And in 1933 the Weimar Republic came to an abrupt end when the Nazis secured their murderous grip on the republic and its ‘decadent’ capital. Like many others Isherwood, who had come to Berlin mainly because ‘Berlin meant boys’, left town once Hitler had risen to power. His experiences in Berlin would first lead to his novel Mr Norris Changes Trains in 1935 and Goodbye to Berlin four years later.